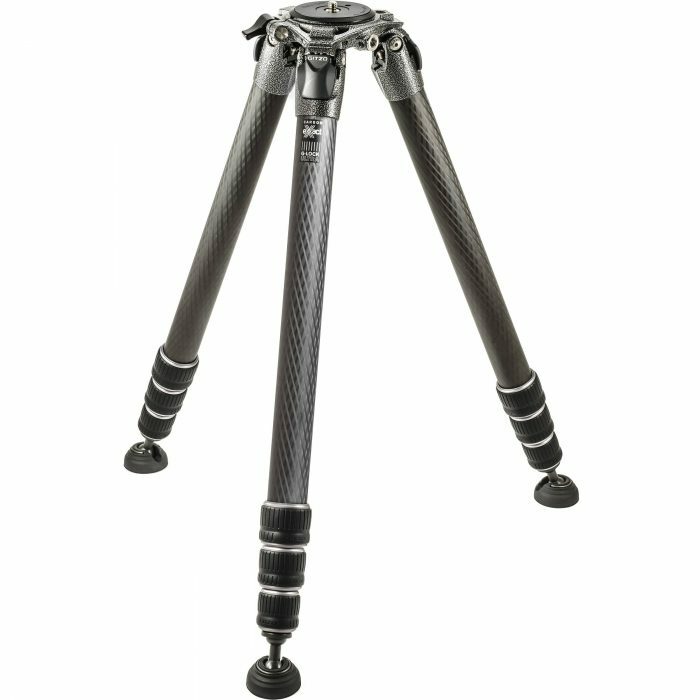 The Gitzo GT5543XLS Series 5 Systematic XL is an extra-tall, 4-section, professional carbon fiber tripod designed to reach high while securely supporting longer lenses and heavy cameras. 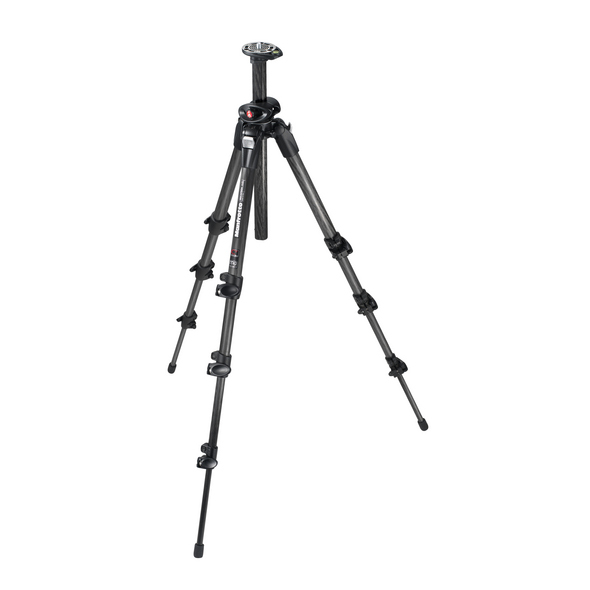 Series 5 models are Gitzo’s most rigid tripod and like the rest of the Systematic family, they set the standard in terms of strength, stabilityand modularity. 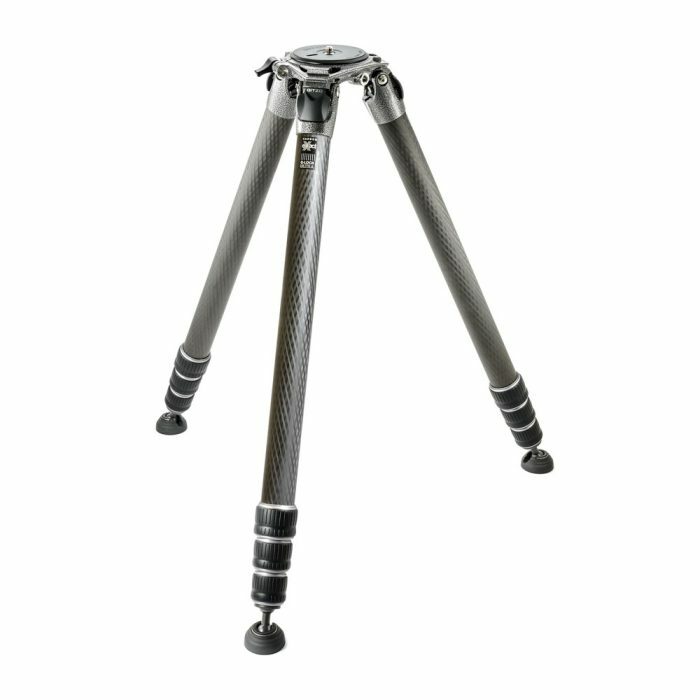 The GT5543XLS’ top casting element opens and closes, allowing the tripod to be configured with a flat disk, geared or sliding center column, video half-ball adaptor, levelling base or other Systematic accessories. The GT5543XLS weighs 3.12 Kg and secures an outstanding payload of 40 Kg, reaching up to a height of 198 cm when extended. 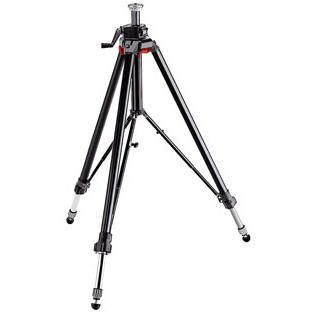 It can also go as low as 10 cm and folds down to 72 cm. 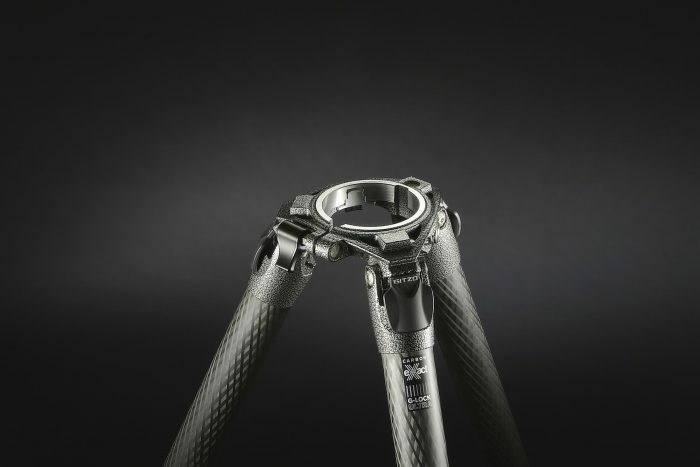 A highly reliable, versatile and agile solution, this model features Gitzo’s Carbon eXact tubes with G-Lock Ultra twist-locks that solidly connect the leg sections and protect them from dirt damage. 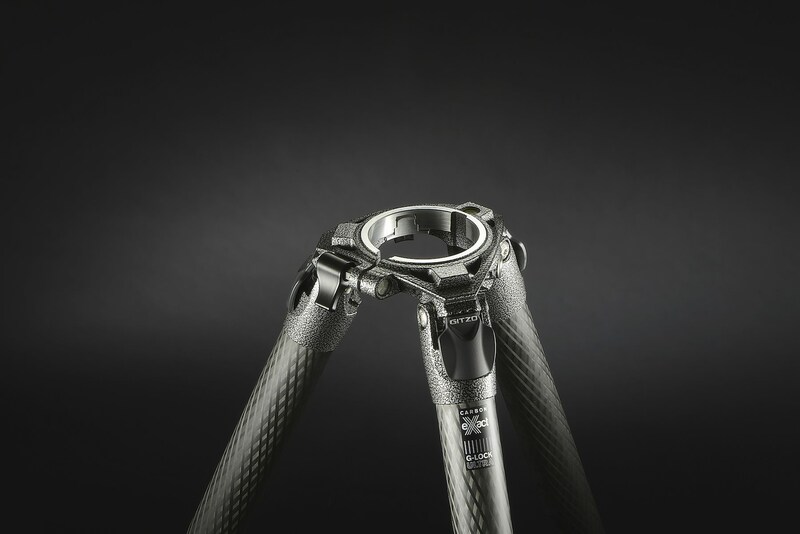 New, ultra-stable, removable feet make this support even more secure. 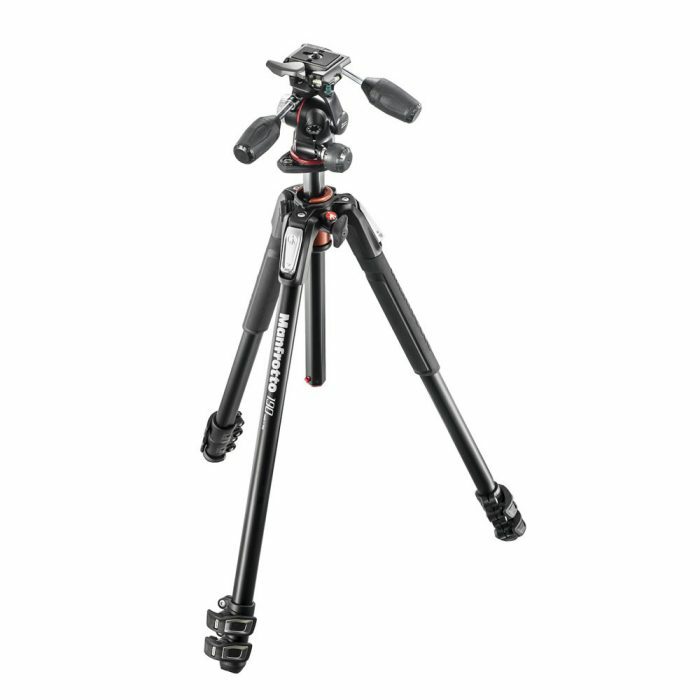 The Easy Link attachment provides enhanced versatility and ergonomics, enabling users to attach a wide array of optional accessories, such as a Manfrotto arms, LED lighting solutions, monitors, etc.